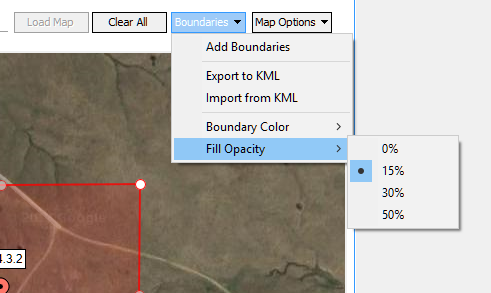 Added the ability to import zipped KML file from Agridata. Added the ability for multiple columns to be mapped to a single DataLog field during an excel conversion. Added the ability to clear data in the Options menu in Discounted Cash Flow tab. Fixed Full Text Search to allow for and/or as well as the ability to do an exact match by putting double quotes around search term. Fixed analyze land report – land data tab now remembers your grid settings. Fixed Collateral Evaluation grid to remember the grid settings. Fixed issue with Map View – clicking on the pin will now focus on the matching sale in the grid. Fixed the Expand button in the Improvement Editor.